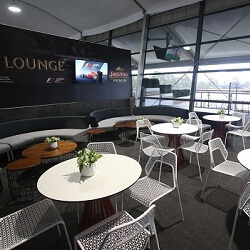 Our Australia GP hospitality packages offer a range of benefits and complimentary extras that ensure a thrilling weekend for all. 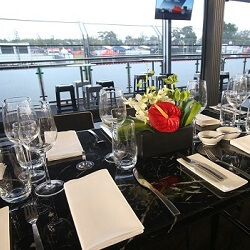 Get the new season off to an engine throbbing start with our Melbourne F1 hospitality packages. All hospitality choices come with a unique range of preferences and benefits; you are certain to find a choice that works for you. 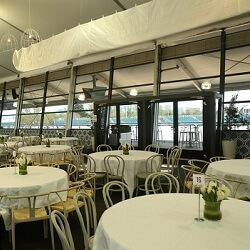 Melbourne Grand Prix hospitality also supplies unparalleled access to luxury four and five star hotels within the city. As part of our deals, we can set you up in the Park Hyatt or Crown Towers hotel for as long as you wish, before or after, the main event. The Chicane Pavilion is located at the end of the main straight, looking over the turn 1-2 chic…. With breath-taking views of all the action, the Pit Exit Skydeck Lounge suites are one of the m…. With breath-taking views of all the action, the Pit Exit Trackside International suites are one….